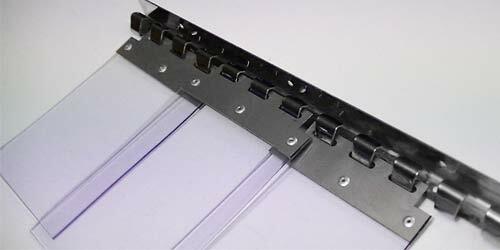 Our Removable Clear PVC Strip Doors provide an economical and simple installation solution for isolating, partitioning or sealing any area. 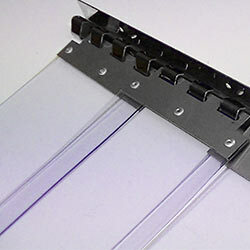 Removable Strips are convenient for cleaning and can be removed with ease when not required. 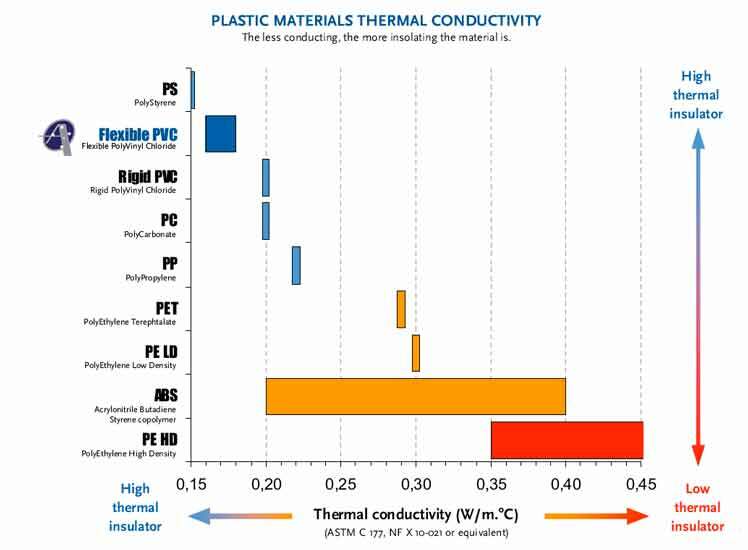 With this product’s unique see-through and temperature isolation properties, they continue to provide outstanding results in a diverse range of environments and applications. 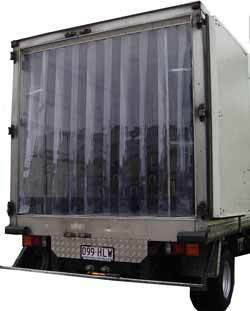 Constructed with stainless steel hardware and individually removable, clear flexible PVC plastic strips, these doors produce outstanding results from reducing electricity consumption in a Coolroom or Coldroom to dust isolation, sound control and pest control. 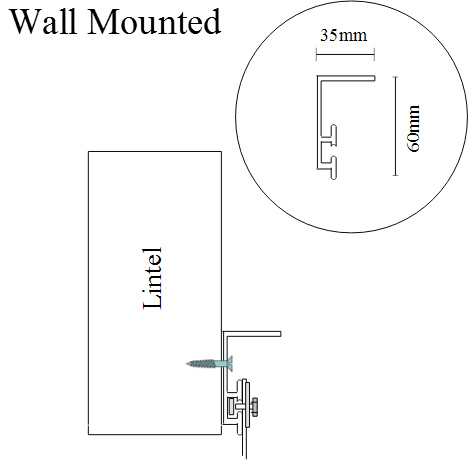 In most applications for Strip Doors to be wall mounted, the width is slightly increased for sealing benefits and 50mm is added to the height for the securing of the Door Strips, resulting in a 5-10 mm floor clearance. 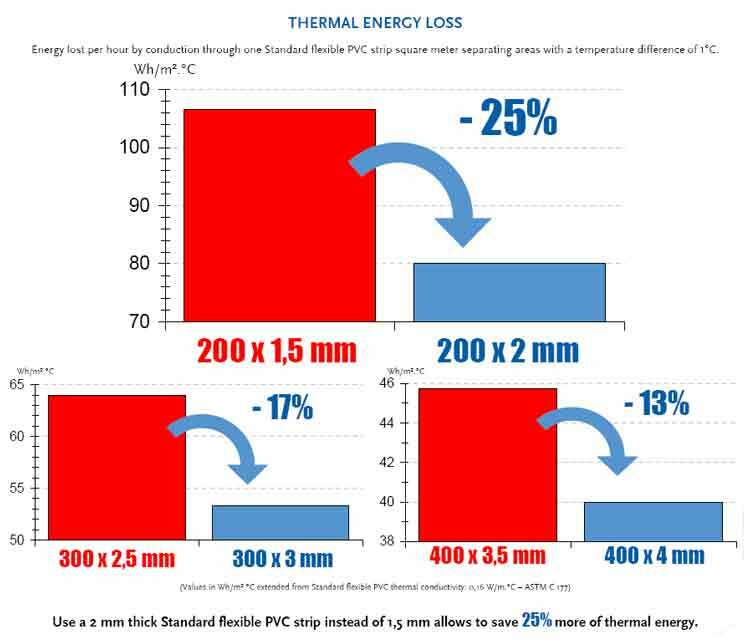 Please provide either the Strip Door finish size or the clear opening in our Strip Door Form. 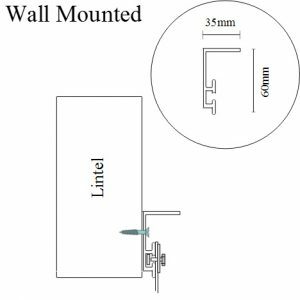 When there is no vertical wall face above the opening for the plastic strip door, Lintel mounting may be the only solution. 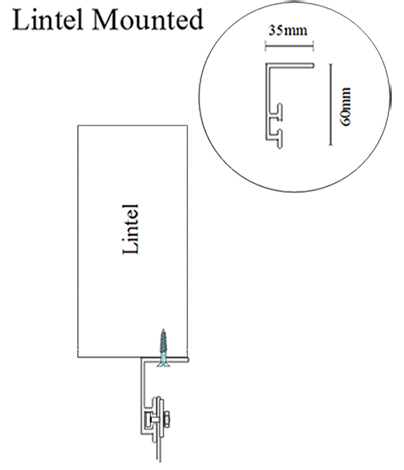 We require clear opening measurements only and we will manufacture the Plastic Strip Door to fit within the opening. 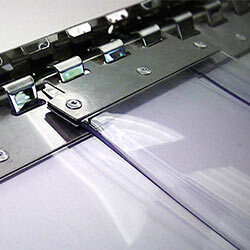 Removable-Strip doors are ideal for situations where the removal of strips is required for; cleaning, bulk loading convenience, or when it is not necessary to have the strip door at all times. 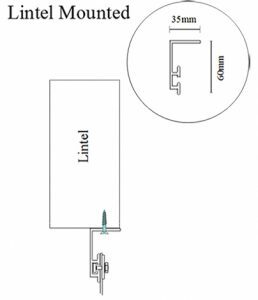 These uses are applicable in areas where standards of; hygiene, noise and safety are required, for example institutions such as hospitals, fire stations and restaurants. 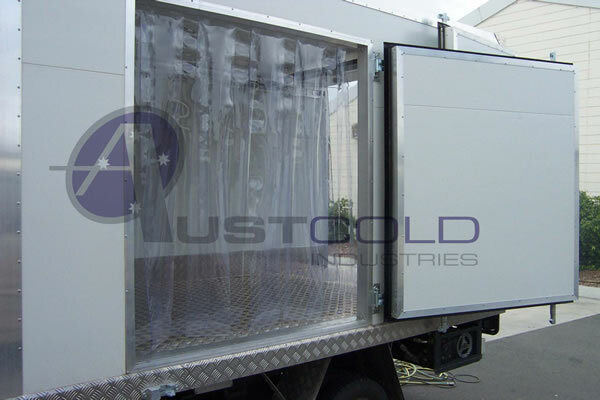 Austcold Industries’ Removable-Strip doors are constructed with a high-quality folded steel extrusion, that suspends the Clear Flexible PVC Strips. 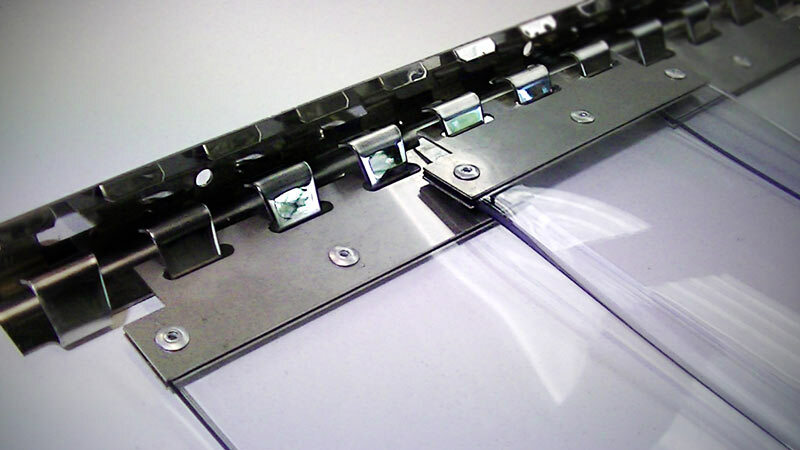 Unique stainless steel plates are secured to the top of each strip, allowing the strips to be removed simply by lifting them off the head section.